We leverage tools that provide us better insights on your aircraft. 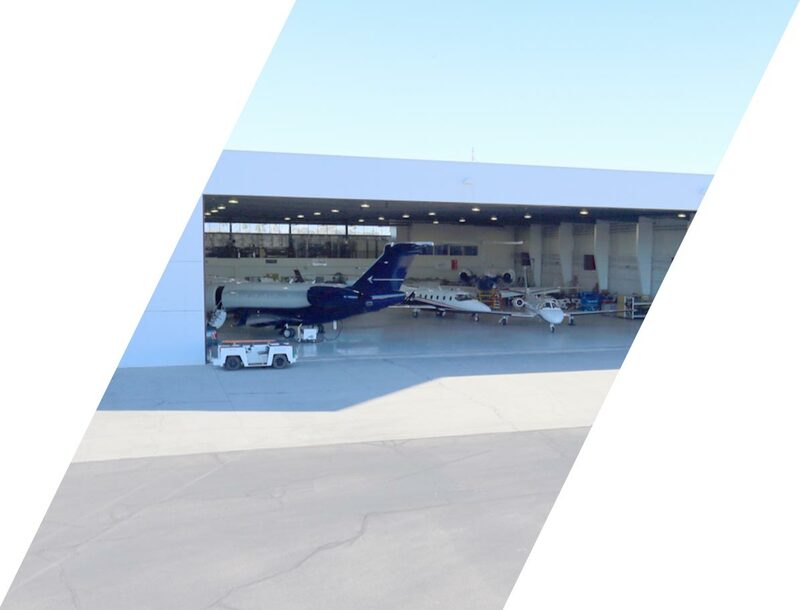 FAA Certified Repair Station, located at Phoenix Sky Harbor International airport. We have access to over 40,000 sq. feet of hangar space. 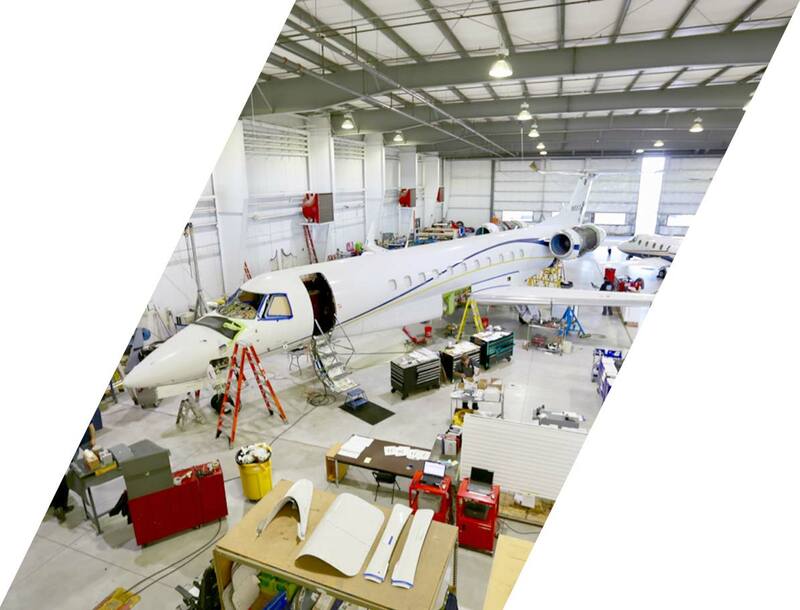 We provide heavy maintenance and routine checks on light to heavy business aircraft.